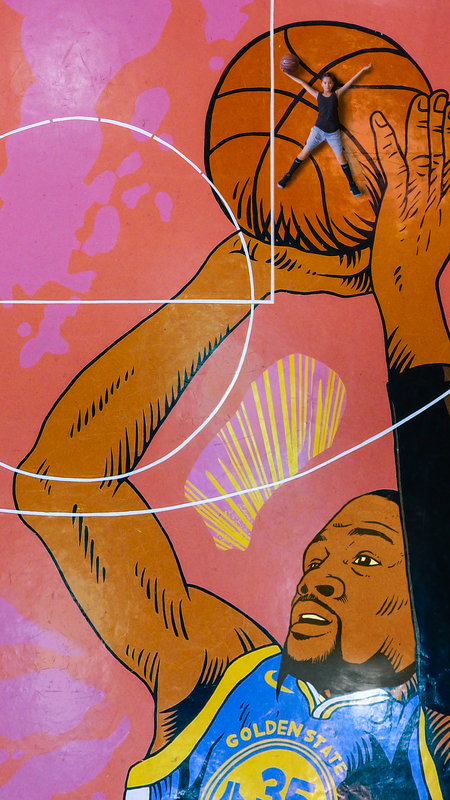 I sat next to him, my copy of his now-best-selling book (authored by Shea Serrano, shoutout to Shea, illustrated by Torres) Basketball and Other Things fiercely tucked under my armpit. 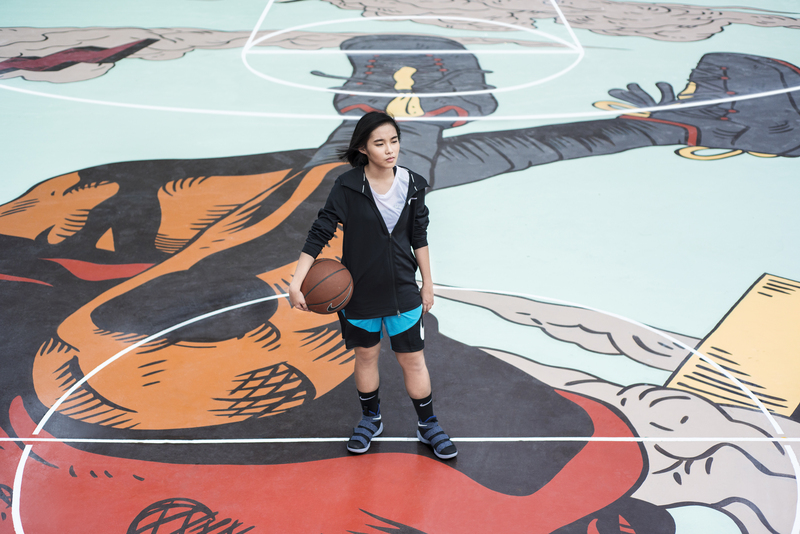 We’re on the sidelines of a basketball court, me with a towel over my head still sweating from a workout, Arturo in a crisp button-down, in no mood to dunk on anyone. Not today, not when it’s his first time in Manila, his first time out of the United States actually. Arturo, still feeling equal parts disbelief and “Oh hell yeah,” is the official illustrator of dreams. 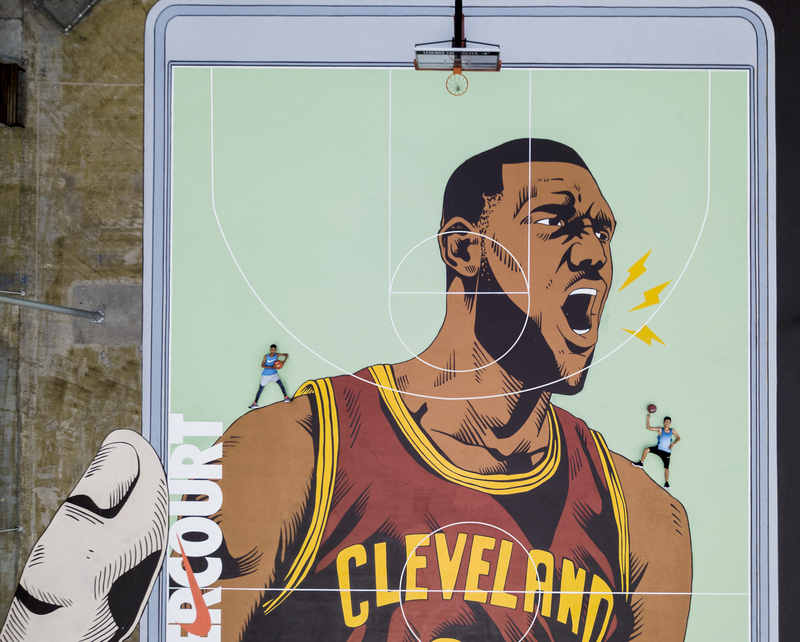 His drawings now provide the backdrop to the game-changing Nike Hyper Courts. 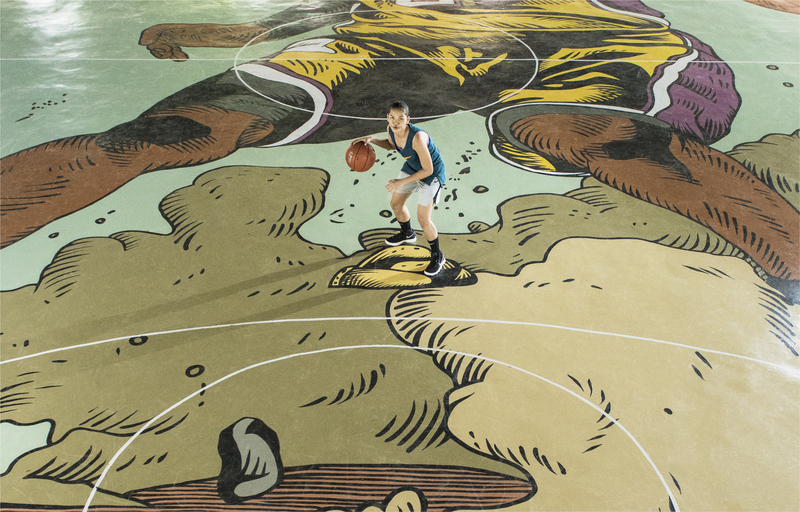 Across Manila, an initial five courts are adorned by Torres original artworks as flooring. That’s not the only thing that sets these courts apart. 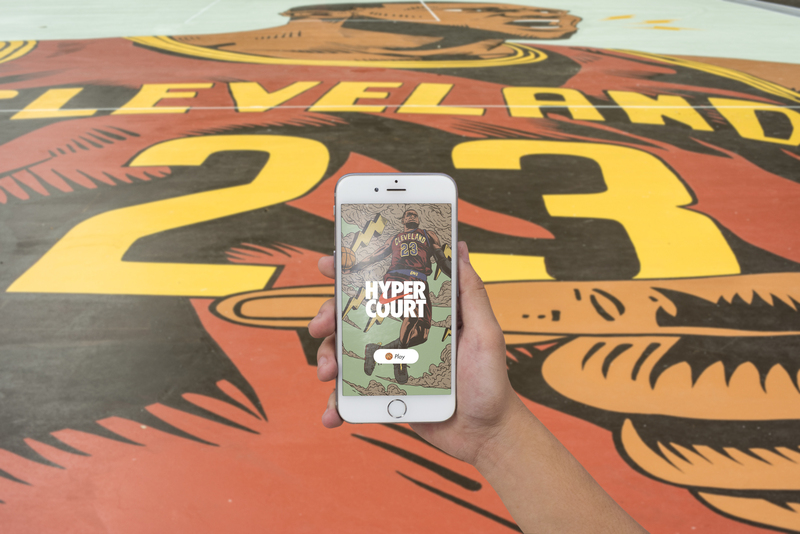 On every Hyper Court, ballers can connect and gain free access to content, powered by Google technology, that includes training drills, elevated member activities and the best of Nike global basketball content. The content is designed with a hyperlocal approach with the help of experienced coaches. 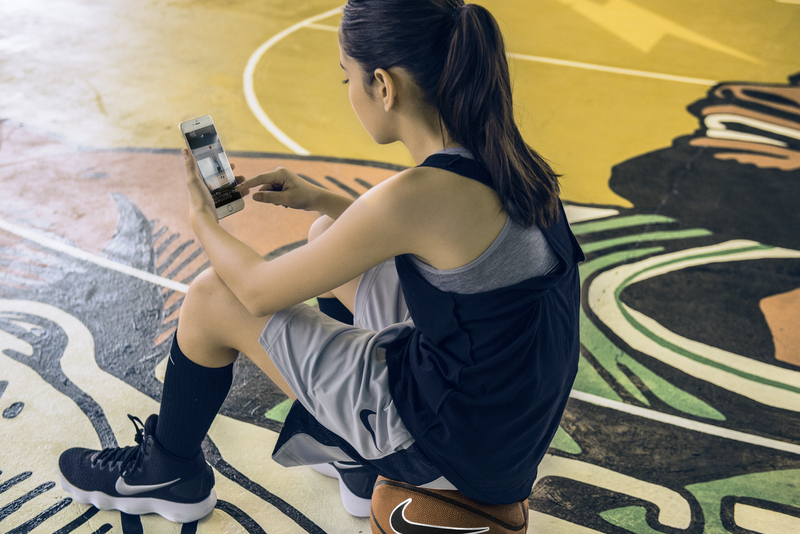 Features include drills and skills training programs addressing power, quickness and versatility tailored for different types of players, all delivered through a program that learns and makes recommendations from continuous user interaction. 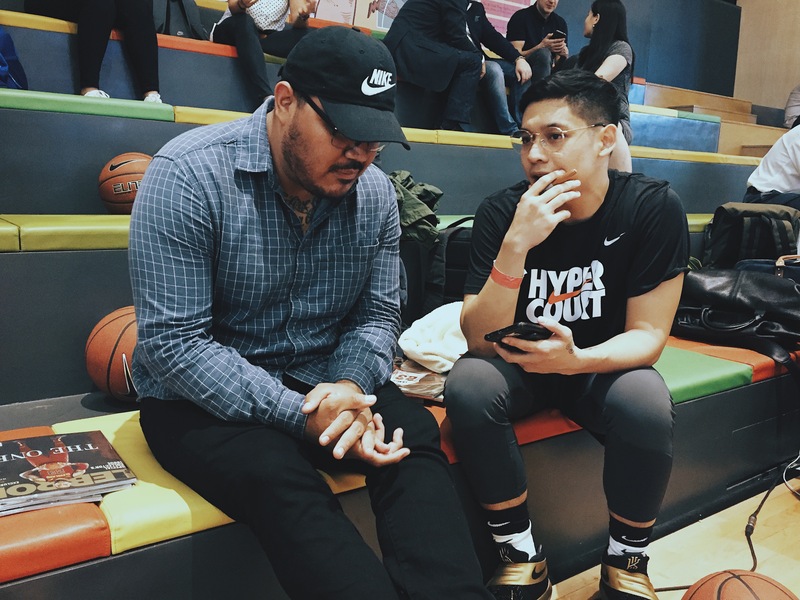 Nike launched that technology today, with select members of the media (none of us can ball), a special group of young, promising ballers (all of them are legit hoopers) and professional basketball players Kiefer Ravena, Jayson Castro, LA Tenorio and Jeff Chan (National Team players, multi-time champs. Them not laughing at us press folks playing ball still stands as their greatest achievement though. Easy). All of us were given a chance to fire up the new phones they gave us (no typo. One phone each. Shoutout to the Swoosh for balling out!) 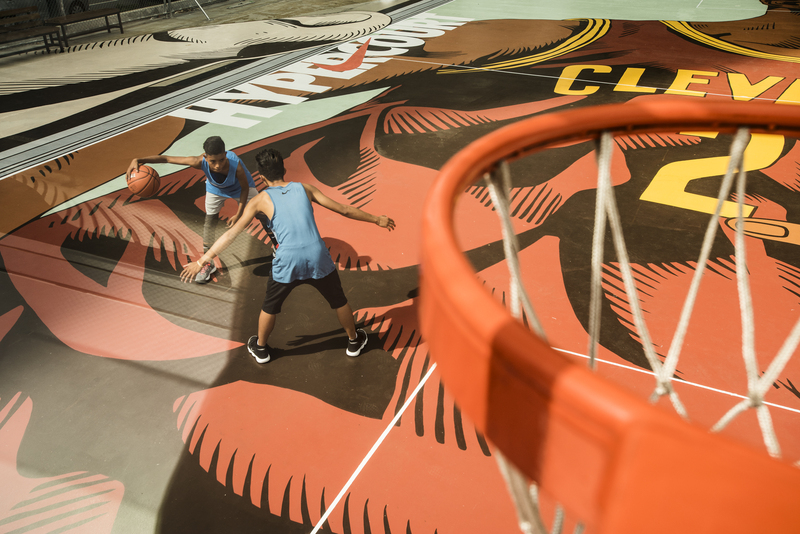 and try the actual Hyper Court workouts ourselves. 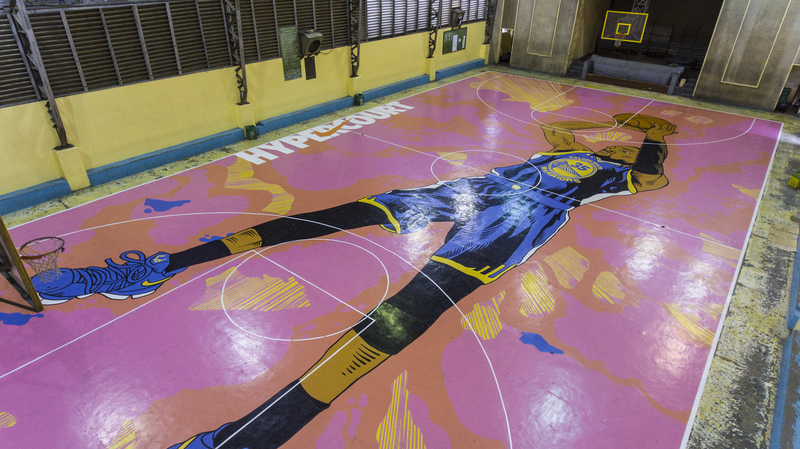 “The passion for basketball in Manila is unlike any other city in Asia. 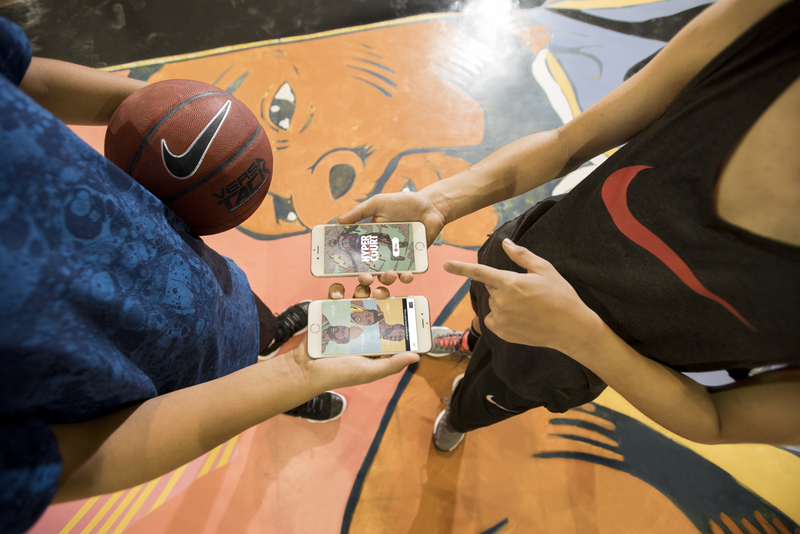 We want to inspire young ballers to realize their full potential through the physical and digital aspects of their sport. 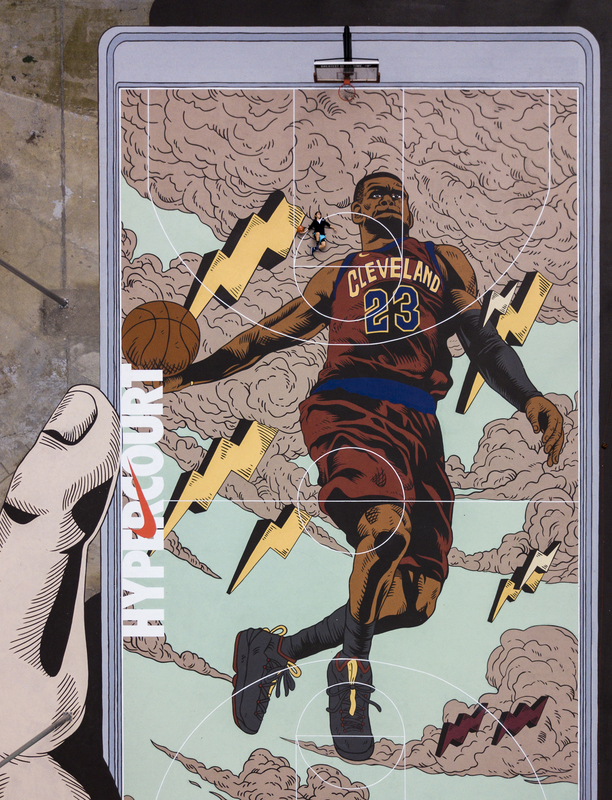 Nike Hyper Court enables these ballers to train anytime without worrying about access to training drills and data costs,” said Nike Southeast Asia & India Senior Marketing Director, Bulbul Khera. For Arturo, the same feelings ring true. 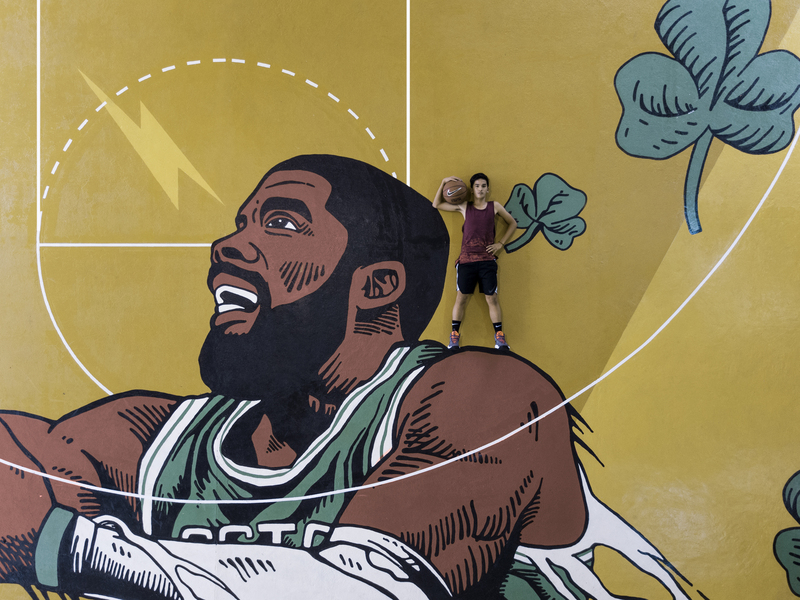 The first time he ever remembers drawing anything, it was in middle school, for his middle school teacher Mr. Hastings. They ripped off a page from a magazine and tried to recreate it. For some reason the young Torres didn’t know yet at the time, everyone in his class would look to his desk to see how he was doing. Somewhere in Manila and eventually across the world, sometime in the near and far future, some kid will also repeat and replicate. 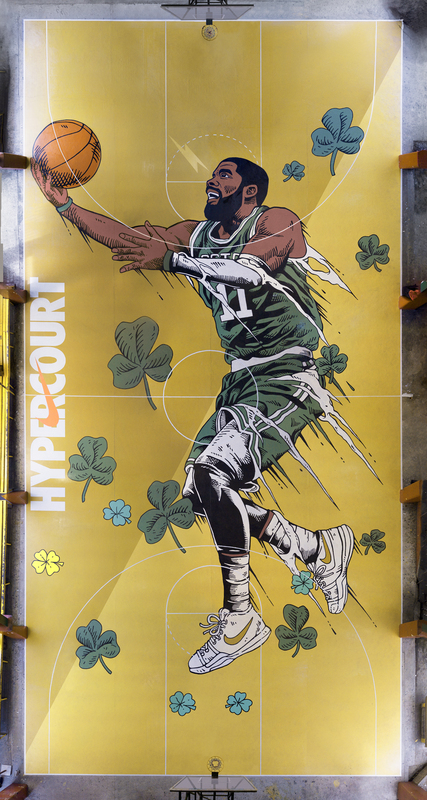 He or she will see Kyrie with a crossover, LeBron with a blow-by off a triple-threat or KD with a hesi jimbo and try to do it on a court, like generations of kids before him; like Arturo once did after he saw Scottie dunk on Pat. 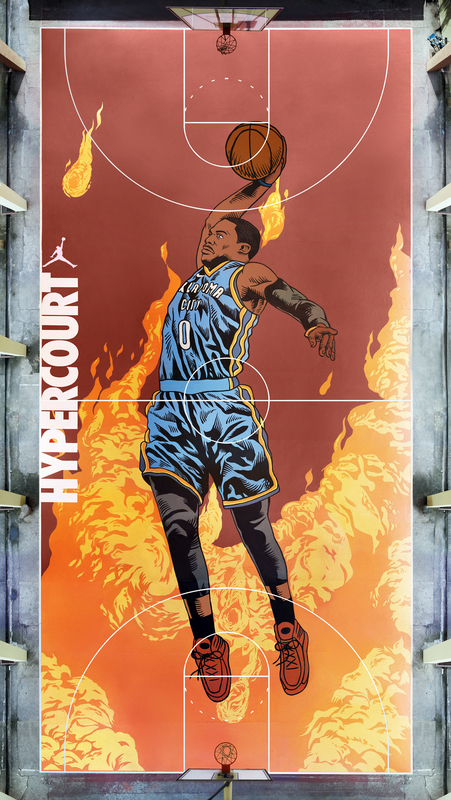 Except this time, with the help of the Nike Hyper Court, that kid will be better equipped, better prepared, better, period. 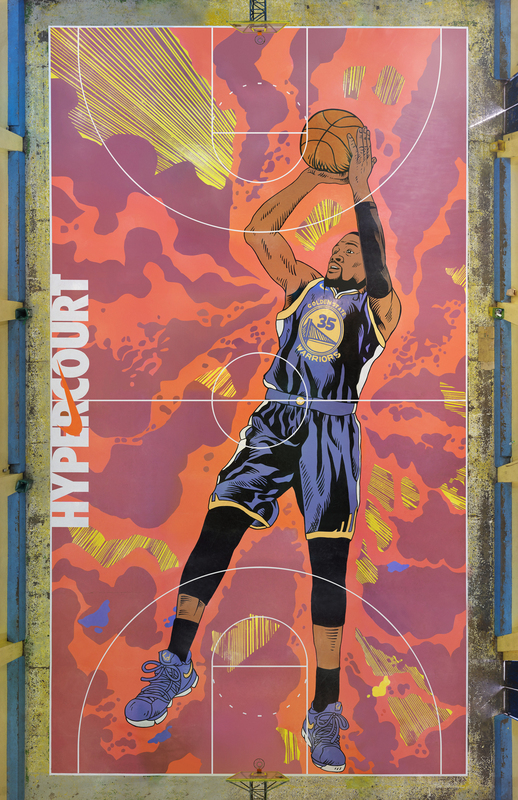 Arturo Torres’ art has made it to New York Times Best-Sellers, your favorite hooper’s screensaver, and now, on actual basketball courts. 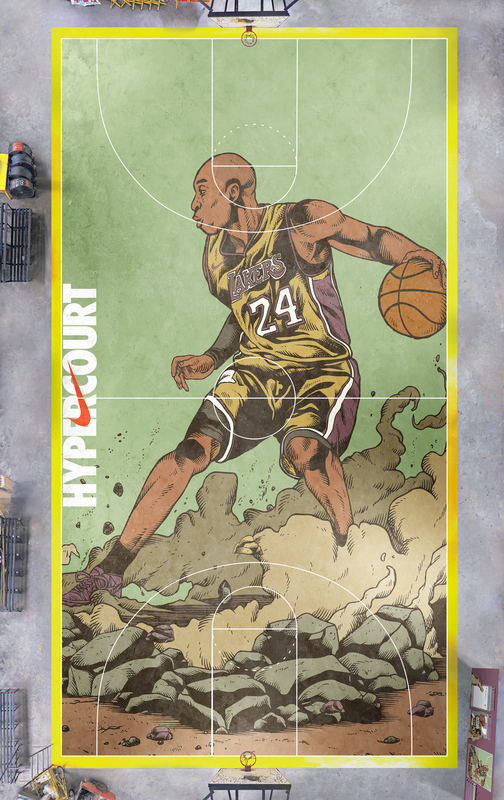 His success story is that which the Hyper Court tries to amplify, and replicate, at a larger scale than ever. This will change the game. This will make better ball players. This will change lives. This will make better people. 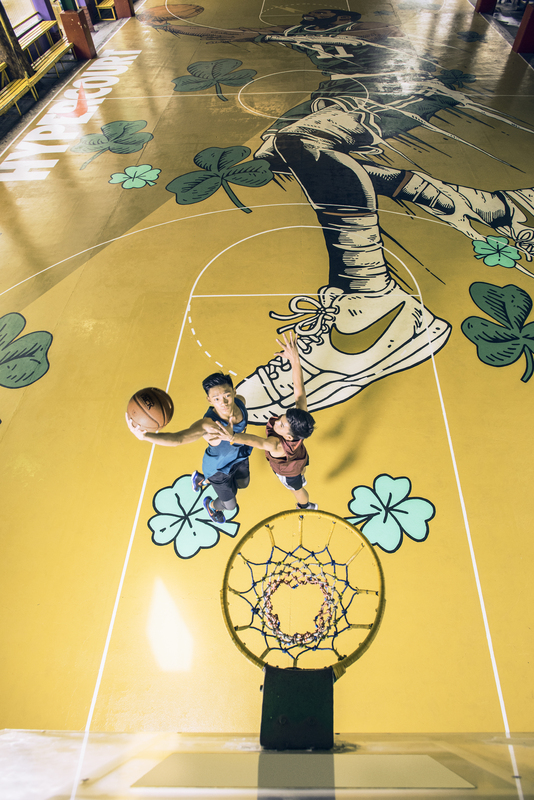 With Nike Hyper Court’s help, Arturo Torres just smashed in the second slam dunk of his life.